On April 28, 2017 Yik Yak closed its app down. On that day, they published an article on their blog. The blog is now gone. I scraped the content and it is here as a “mirror” to be preserved in case anyone ever wants to see it. Below is the post in its entirety. I have stripped out the broken links. This article was originally posted here: “https://blog.yikyak.com/blog/thank-you-yakkers/”. I think Yik Yak, while used for stupidity and even death threats, was extremely innovative. One of their most unique features was the ability to see people’s posts from a geographical area using a feature called Peek. Years later, Snapchat would have stories on the Snapchat map. I still think Yik Yak’s Peek feature in 2014 was one of the most important inventions in social media in 2014. Anyways, here is the article. We started Yik Yak in 2013 because we wanted to help you connect with the people right around you on campus, whether you knew them or not. And from the University of North Florida couple who met (and later wed!) through Yik Yak, to the Rutgers community that helped reunite a lost cat with its owner, to the Warwick University Yakkers who collaborated to send a pizza to a member of the herd having a bad day, the idea of local connection was always our number one goal. Sometimes, we got things right: yakarma, Yik Yak socks, our campus tours, reply icons, and My Herd stand out as some of your favorites. Sometimes, we got things REALLY right, like with the Yak, the best mascot anyone could ask for and one who generated such love (and selfies) on any outing. And sometimes, of course, we didn’t get it right. But throughout it all, every up and down, the Yik Yak journey was something special. We were so lucky to have the most passionate users on the planet. It’s you who made this journey possible. The time has come, however, for our paths to part ways, as we’ve decided to make our next moves as a company. First, we’re happy to share that a few members of the Yik Yak team will be joining the Squarefamily here in Atlanta! Local communities have always been central to how we think about Yik Yak, so for us, Square – which has become a valuable partner for local businesses – feels like a great fit. Second, with the school year drawing to a close for many of you and summer vacation on the horizon, now feels like a good time for us to say ‘so long for summer’ to y’all, too. To that end, we’ll begin winding down the Yik Yak app over the coming week as we start tinkering around with what’s ahead for our brand, our technology, and ourselves. 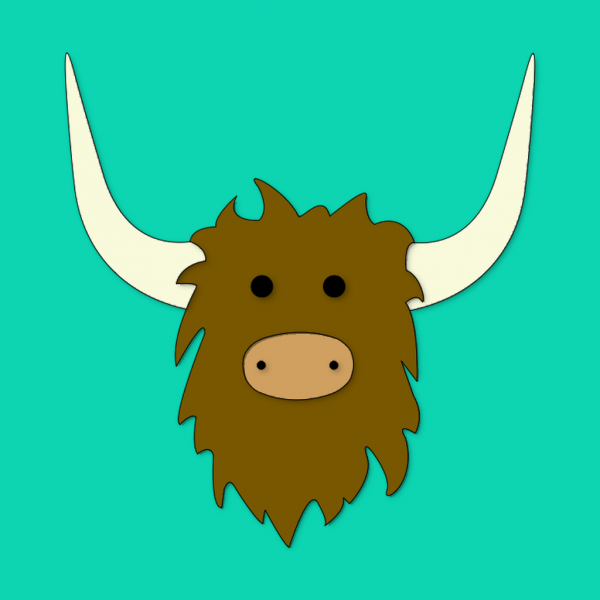 Building Yik Yak – both the app you used and the company that powered it – was the greatest, hardest, most enjoyable, most stressful, and ultimately most rewarding experience we’ve ever had. We’re incredibly grateful to the team that put their hearts and souls into making this app special, the investors and mentors who helped us along the way, and the city of Atlanta which provided a great community for us to build our business. We couldn’t have asked for a better home. But most of all, we’re grateful to the users who made Yik Yak a place for laughs, camaraderie, stress relief, social comfort, news, memes, class recommendations, campus spirit, and so much more. We’ve loved being part of your college experience over the past four school years.